Chop up the leeks, including the dark green part. Wash the leeks in a bath of cold water or in a colander, making sure to remove any sand in between the layers. In a large pot, add the olive oil over a medium low flame. When the pot is hot, add the chopped leeks and garlic. Sauté for 8 to 10 minutes until the leeks are soft and sweet. Add the chopped cauliflower to the leeks and garlic. Then add the vegetable broth and coconut milk. Cover and bring the soup to a boil. When the soup is boiling, turn down the flame and allow it to simmer until the cauliflower is soft. 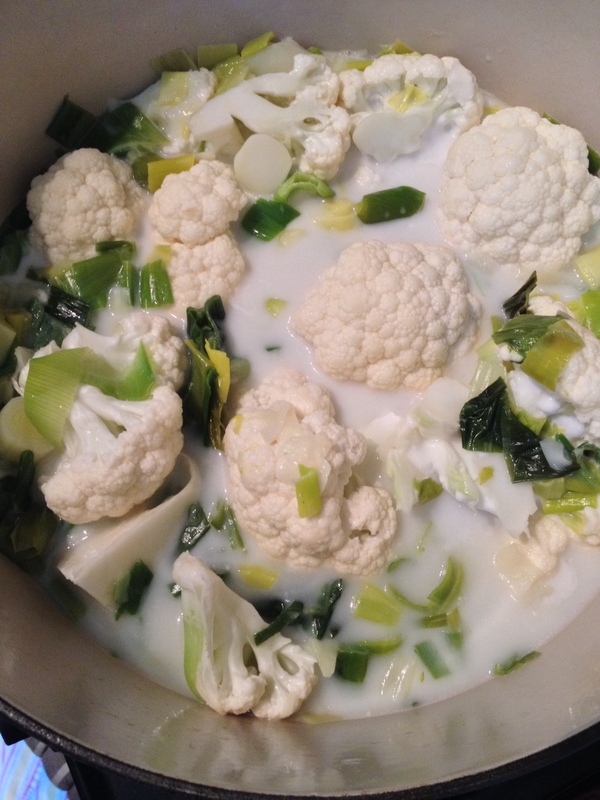 When the cauliflower is soft, remove the soup from the heat and allow it to cool. When the soup is cool, blend in batches until smooth. Add salt and pepper to taste. 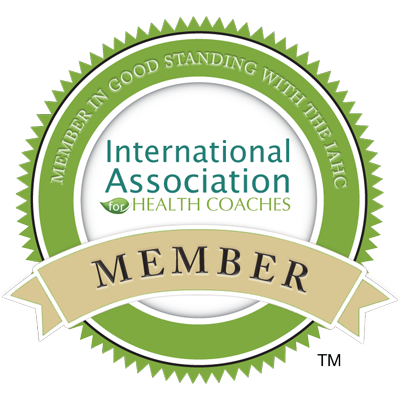 If you are interested in kickstarting your health this spring, check out my Spring Into Health Clean Eating Detox. We begin on April 7. Early bird discount until March 31! 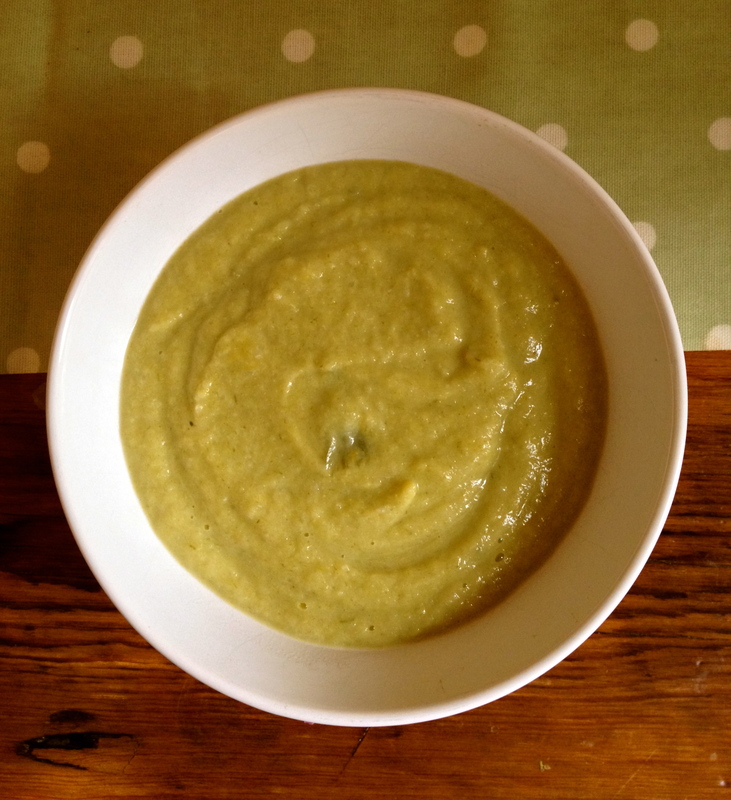 Wow looks and sounds like the perfect soup to help one spring in to spring!